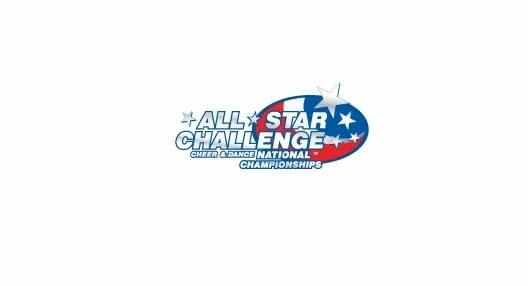 The Raleigh Convention Center hosts an All Star Cheer and Dance Challenge event, Queen of the Nile, Sat. and Sun., Jan. 27-28. Approximately 200+ teams are registered to compete, traveling to Raleigh from around the region and surrounding states. This championship weekend brings 2,000 participants along with 6,000 additional spectators. Entrance fees are cash only (ATM onsite): Advance tickets can be purchased here.